Chances are, when your boss/manager/director asks you what you hope to get out of your job, what your professional goals are, and where you want to be in 5 years, you give a consistent answer. You lay out a picture of what it means for you to be successful in the long term and how you hope to get there. You also do not just it say it one time either, you continually perpetuate your hopes and goals. Why is this? If you are working toward achieving something professionally, consistency is key. You need to make sure your intentions are clear, your end goal is defined, and your measurement for success is reasonable. The same can be said for a business. Without concise goals and a clear brand message, achieving long term success could prove to be difficult. So, what do you mean by branding? We are all familiar with the term branding. Marketing departments seem to throw it around on an almost daily basis. What does it really mean though. It’s something about the logo and website, right? No, it’s about email marketing and sending out information about what we do as a company! No! It’s what ranchers do to their cattle! But what does it really mean? 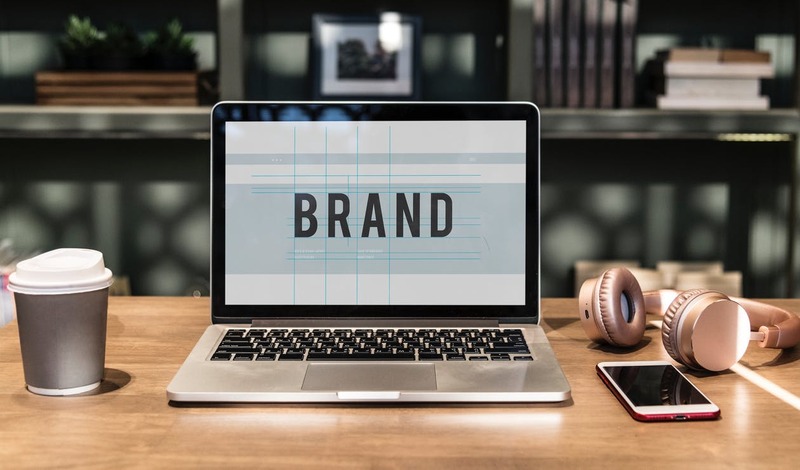 Branding by definition (in the strictly business, non-cattle way) refers to, “…the art of aligning what you want people to think about your company with what people actually do think about your company. And vice-versa.” In essence, branding is about perception. Why is this important for success? Now that we know what branding means, why is it important for the success of my business? Let’s go back to our earlier example about careers goals. If you tell your coworkers you plan to quit this year, your boss that you are here for the long haul, and the team you manage that you are being promoted next week, it could cause some serious confusion. People may start to wonder, what is actually going on with you? Now think about your business. Do you perpetuate the same message about what you do, who your target audience is, and why you are better than your competitor(s) across all channels? If the answer is yes, you are doing great (and your marketing department deserves a high five)! If not, you are not alone. It can be a challenge to do this, and even bigger one to do it well. But being clear and consistent when it comes to your brand and its messaging is essential for clients, prospects, and partners to both like and trust you. How can my business improve its branding? There is always room for improvement. Start by taking inventory of all the content YOU (as a company) put out about your business. Look at your website, your LinkedIn, Facebook, Glassdoor, company blog, etc. Are they consistent? Do they tell the same story about who you are and paint a clear picture? If not, this is the place to start. Make sure your message is the same across all channels. Next, check that your campaigns and sales messaging reinforce your brand. AKA tell your audience who you are and what you do, tell them again, then remind them of what you just told them. Got it? Great! You are now on your way to consistent brand messaging and long term success! Morgan is the marketing administrator at Statêra and has strong experience working with the Salesforce platform. She is a graduate of the University of Wyoming and has a background in marketing and outreach. Managed Services: Is it Right for My Business?